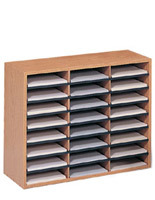 Ample Storage for Trifold Publications! 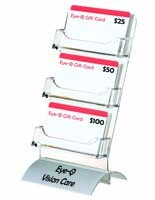 Affordable, Especially When Bulk Purchased! Tiered Design Means All Contents are Seen! 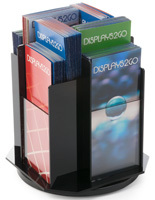 This tiered pamphlet holder organizes promotional flyers with a stacked configuration that keeps materials visible, even from the back slot. 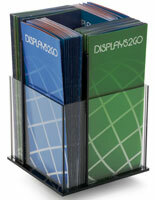 This brochure display has a compact, spinning design that takes a small footprint but provides (12) pockets for literature! 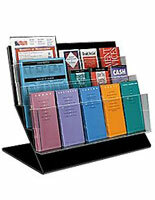 Store standard trifold publications in this eye-catching pamphlet holder with rotating dispenser. 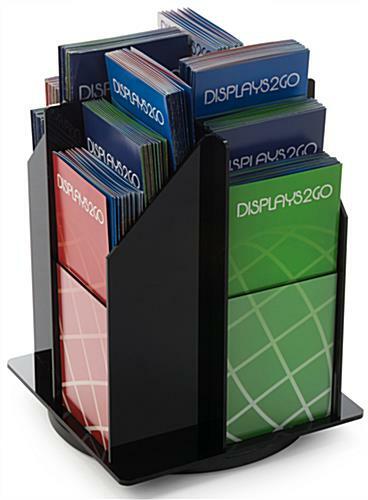 Shop this website for all manner of countertop and wall mounts for office and retail use in all sizes and configurations. 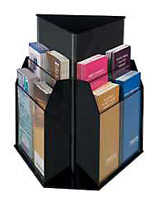 Buy this pamphlet holder in bulk, for cheap! 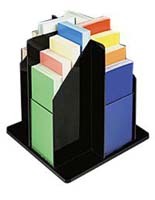 The 12 slot rotating literature holder will fit our needs nicely. 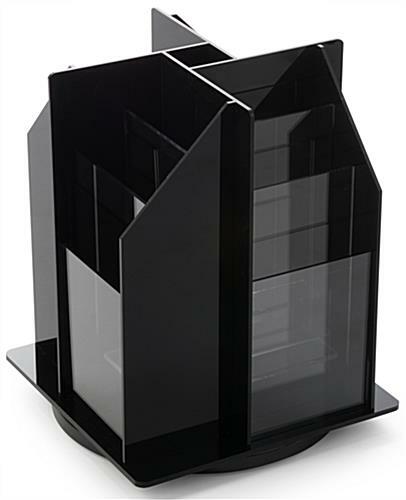 It arrived quickly and in perfect shape - was packed with great care and plenty of padding. 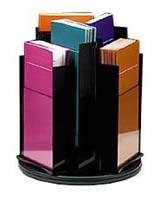 The quality of material is a great weight and it will work perfectly for our needs. We may order more in the future. Thank you.